'In Plain Sight' is a new exhibition by Dumfries & Galloway based artist Fraser Irvine. 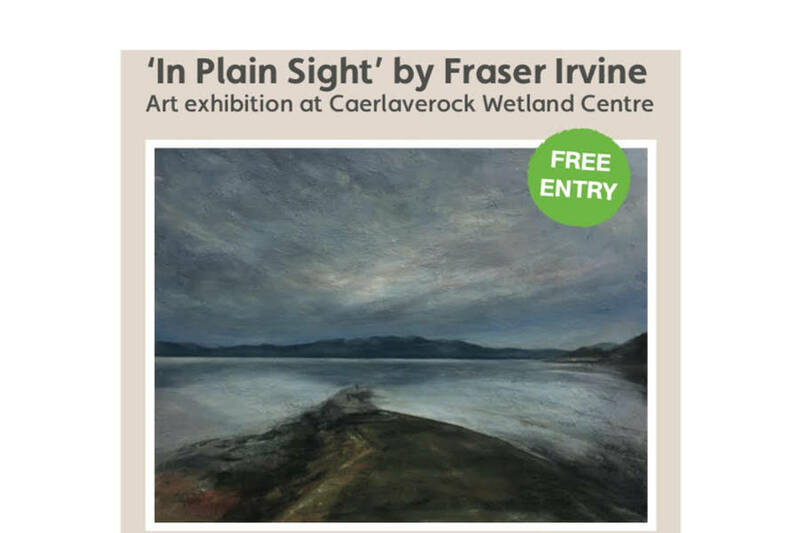 Fraser's exhibition is a collection of mixed media paintings inspired by Caerlaverock and the surrounding area, focusing on the light in the sky and the vast surrounding landscape. The exhibition at WWT Caerlaverock runs from 28 January - 17 March 2018, 10am - 5pm daily. Entry is free.